in today’s fast paced business world. 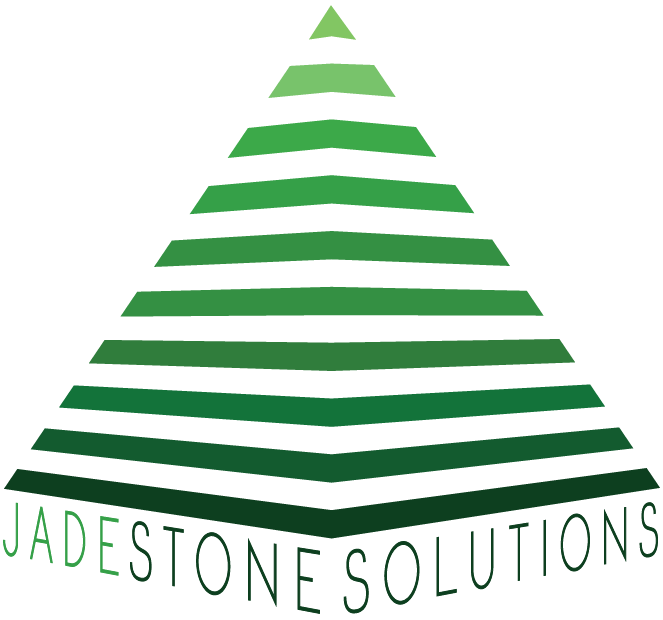 We work with executives, managers, and employees to create an organizational strategy that improves mental, physical and emotional health that also ties to an organization's positive bottom line. 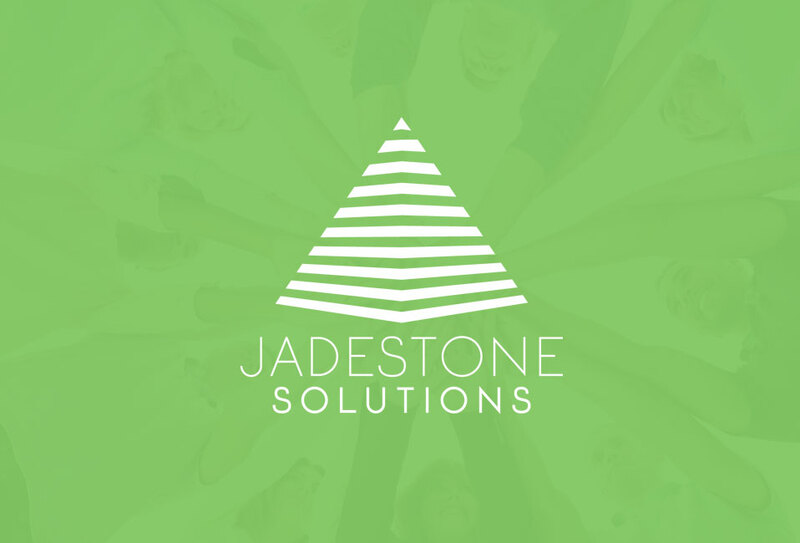 Jadestone Solutions can help your employees achieve a balanced lifestyle that will improve their work performance and overall wellness. With our vast selection of services and offerings, reach out to us through this simple form, and let’s see what we can do for you!